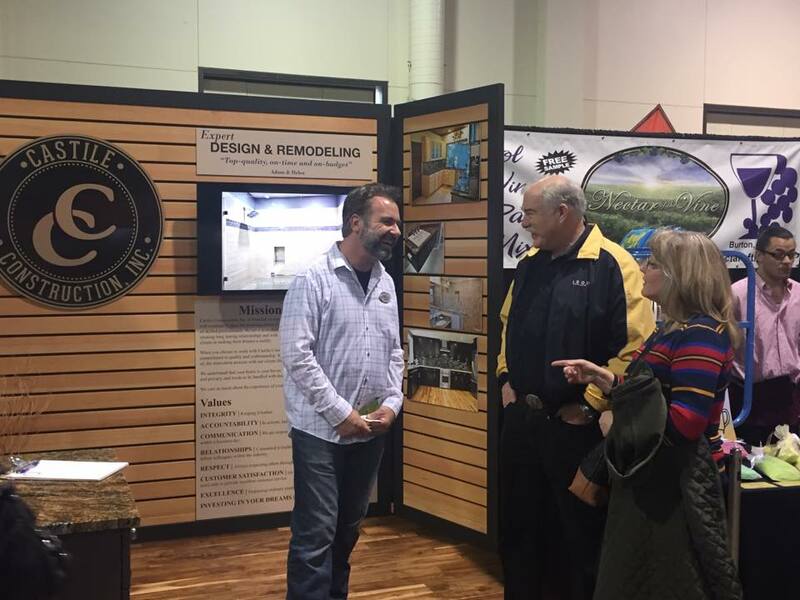 Thank you to everyone who came by our booth at the Spring Lane County Home and Garden Show. We had a great time meeting all of you and hearing about your upcoming projects. 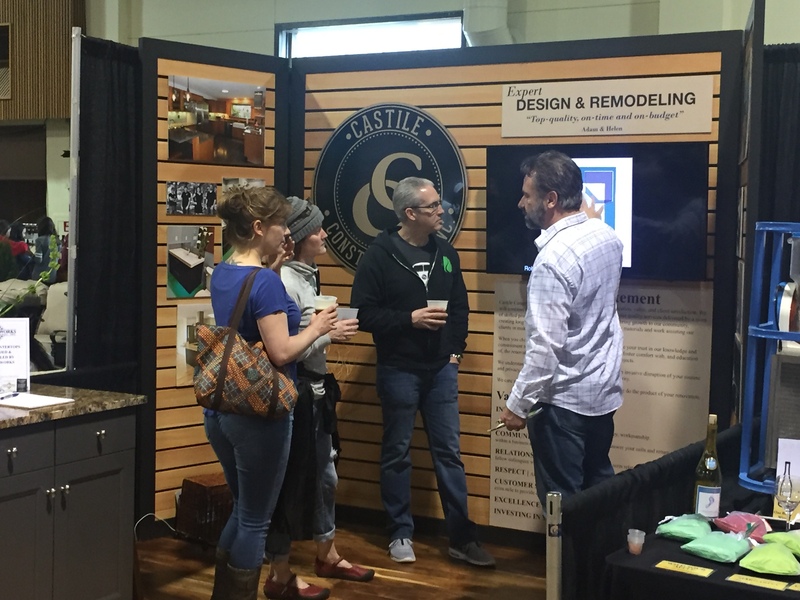 We look forward to meeting some of you at your home to further discuss your remodel projects. Also a huge thanks to the ladies that put the Home Show together. With their help Castile Construction, Inc. was featured in the Registered Guard, take a look!